Thank you to all of our families who purchased books at our Book People fair, last term. 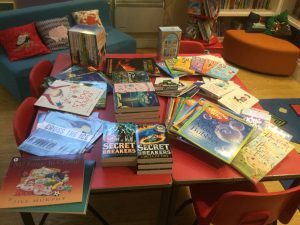 Due to your amazing purchasing, the school received over £150 of books for free! We cannot wait to start reading them.